Option A: From the Testplant WebDriver installation package, copy the file called RunSeleniumServer.bat to the Startup folder. Now every time the machine restarts, the batch file will run, launching the Selenium Standalone Server. For more details, see our documentation on the Selenium WebDriver integration. 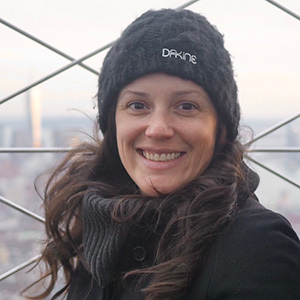 A full-stack software engineer, Bekki is actively resisting the Boulder tech-hipster stereotype, even though she likes snowboarding, cycling, and craft beer (and might drive a Subaru). She’s also fluent in sarcasm and Objective-C.